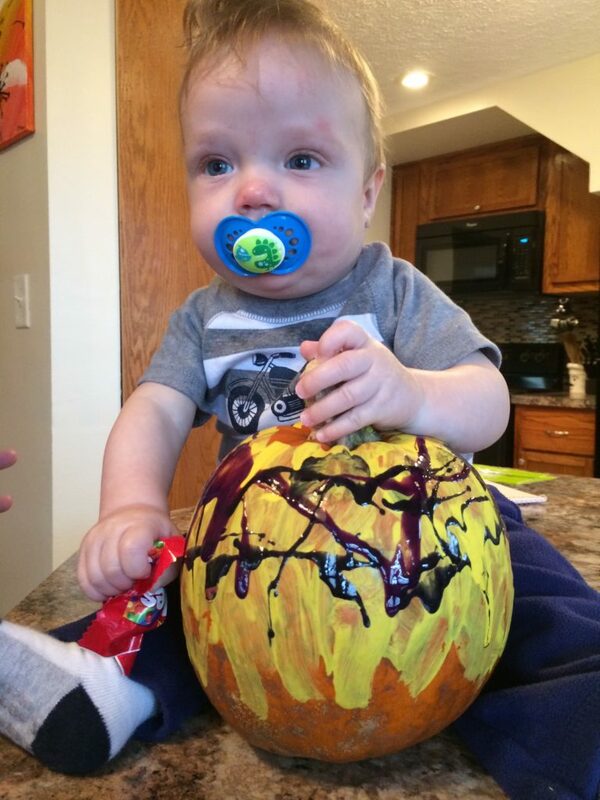 Henry with his painted pumpkin. This picture was taken shortly before his diagnosis. In seven short months, Henry Seretta managed to steal the hearts of countless people. He was welcomed into the world on April 14, 2014 by his parents Erin and Tim Seretta. Henry was a happy-go-lucky baby who loved to smile and laugh. In November 2014, Henry was diagnosed with Acute Myeloid Leukemia. While his battle was short, blood and platelet transfusions gave his family more precious moments together. Help us honor Henry by donation blood in his name.